Roslin Cottage, Callander. 01877 339787 - ask for Lucy. 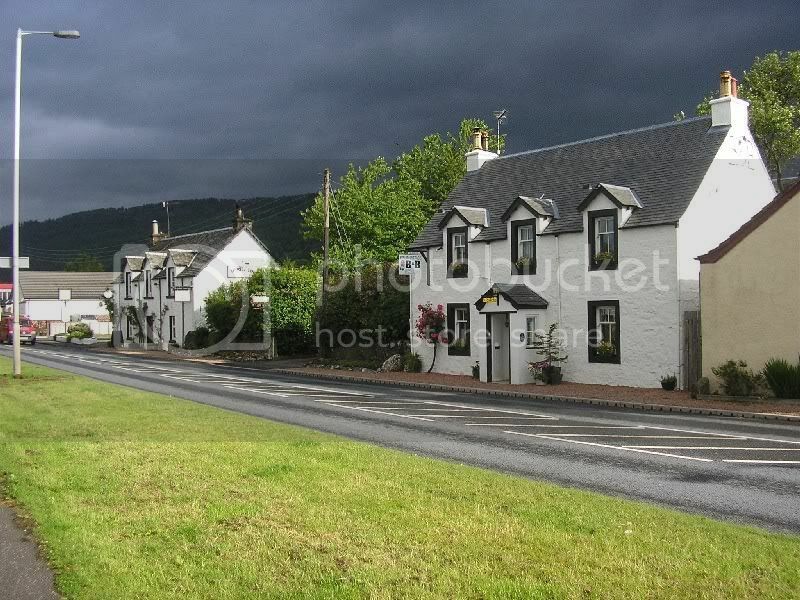 A small 3 bedroom billet immediately on the right as you enter Callander from the direction of Doune. Tastefully furnished and not a bit of IKEA in sight. 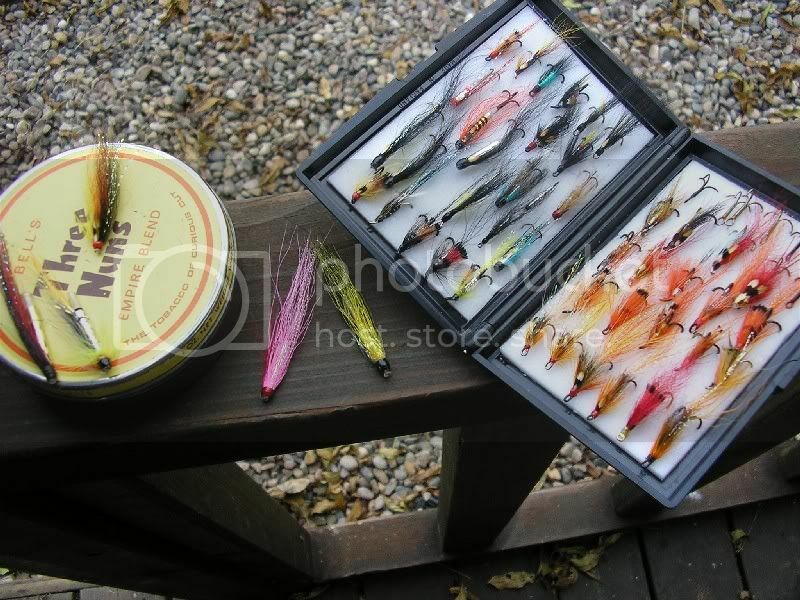 Good value and extremely 'angler friendly'. Good boozer (Myrtle Inn) immediately next door. Excellent range of board games (Ludo / Kerplunk / Totoply etc), puzzle books and local history reading for those times when the river is running high and coloured.